Jostens will meet with the Senior Class on Wednesday, November 8th, in the cafeteria at 3pm. 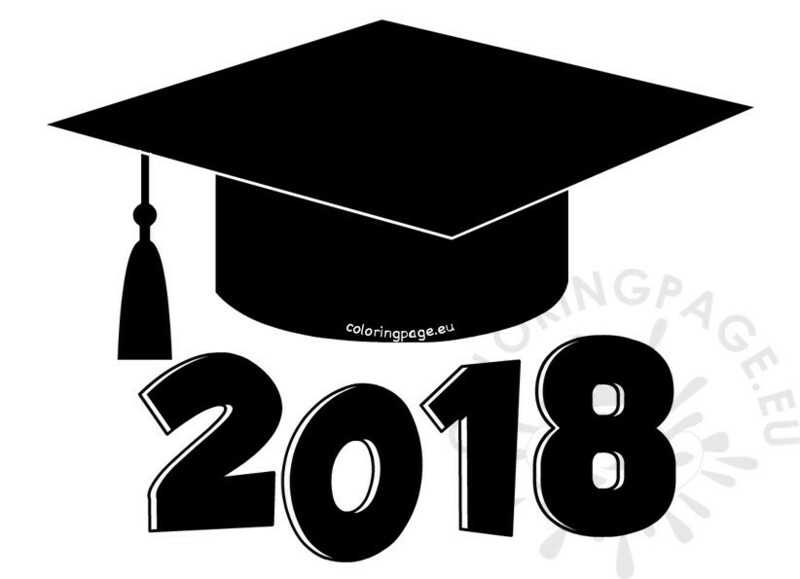 During this meeting, the seniors will receive a package which contains information on ordering caps, gowns, invitations and other graduation memorabilia. Jostens will return on Thursday, November 16th to answer questions and place orders. They will be available from 7:30am - 11:00pm in the Media Center. Please make sure to have your order/payment ready. If you have questions, please feel free to contact the office at 217-857-3139 - Extension 226 for Monica or 229 for Sharon. To contact Jostens, please call 618-654-1001.